‘In Time’ is the focus track from Swedish electronic act CAZZETTE’s brand new EP, “Stereo Mono,” which is a showcase of their richly melodic production style. Since their inception, CAZZETTE – made up of Alexander Björklund and studio partner Sebastian Furrer – have amassed over half a billion streams, with hits like ‘Sleepless’ amassing over 100 million on Spotify alone. The EP comes off the back of well-supported singles ‘Missing You’ (feat. Parson James), and ‘Run Run’ (feat. Morgan Bosman). Both of which have seen global retail support, alongside US and UK radio spins, the latter including both evening and daytime spins across BBC Radio 1 and KISS. 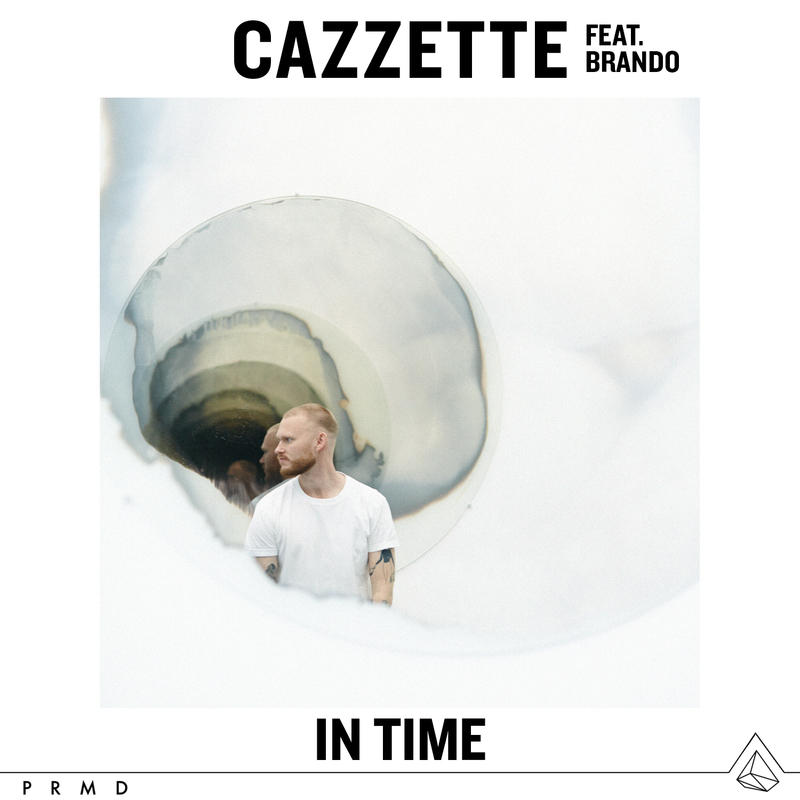 CAZZETTE co-wrote ‘In Time’ with Brando, who has surpassed 270 million Spotify streams on his recent Loud Luxury single ‘Body’ (which he co-wrote and features on) en-route to scooping iHeartRadio’s ‘Song of the Summer’ award at the MMVAs. ‘In Time’ introduces a modern, house-inspired sound, pushing CAZZETTE forward into a new direction to close 2018 and beyond.